There's nothing worse than breaking your eyeglasses. I accidentally slept with my glasses on and woke up to my frames cracked down the middle. I haven't been able to wear my eye contacts lately due to the summer heat and my eyes drying out. GlassesShop.com came to the rescue! Their email offer for a new pair of glasses came just in time! It was fun "trying on" dozens of different eyeglasses. It's was simple to upload a picture to see how the frames would fit on your face. Many of them were in fun colors and styles! 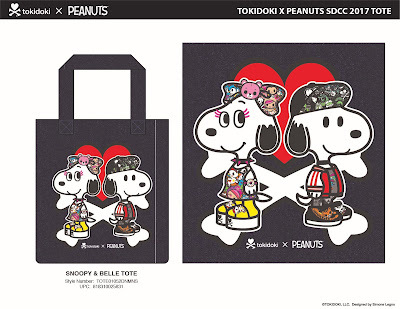 Calling all Peanuts and Tokidoki fans! 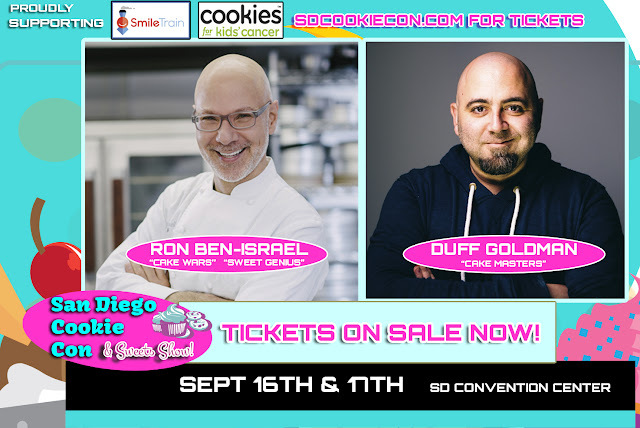 On a tour that has brought together two of the globe’s most iconic characters with the world’s foremost design visionaries, Peanuts Worldwide today announced that international fashion exhibit “Snoopy & Belle in Fashion” will bring its couture flair to San Diego, July 20 – July 23, during San Diego Comic-Con. The exhibit debuts a new set of Snoopy and Belle dolls in collaboration with tokidoki, the pop-culture brand meaning “sometimes” in Japanese and showcases the witty designs created by Simone Legno, tokidoki’s Co-Founder and Chief Creative Officer. At the Peanuts pop-up shop, fans can also purchase original Snoopy and Belle tote bags and other merchandise designed by Legno.